Elegant custom-built home, with a separate 1600 sq ft custom-built conditioned suite/office/shop. 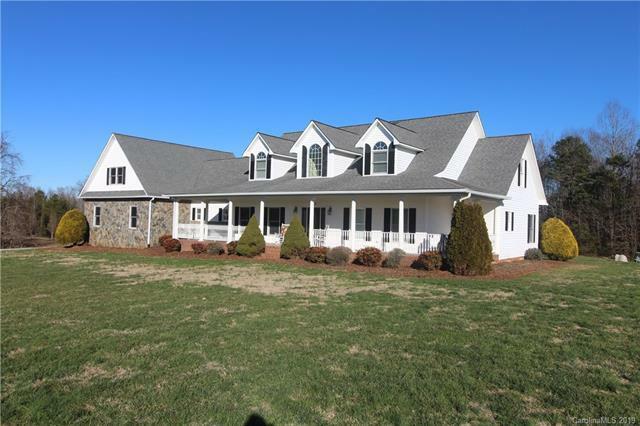 Located on 8.7 gorgeous acres in the desirable Cool Springs area with close access to I-40 and I-77 for your easy commute to Charlotte or Winston. 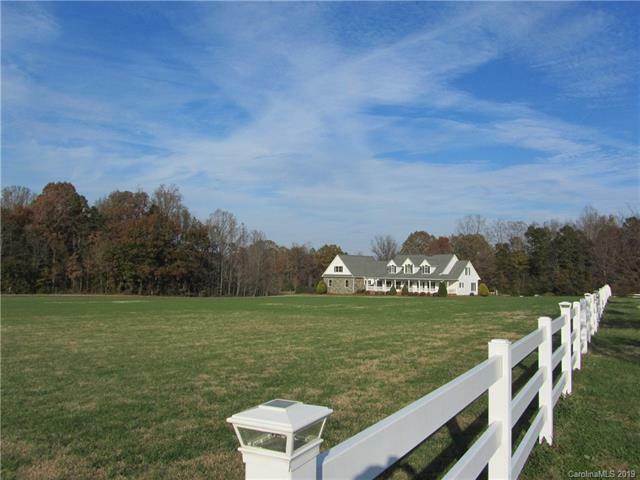 Enjoy sunsets on the large wrap around stamped front porch or stroll on the trails by the stream in the woods. 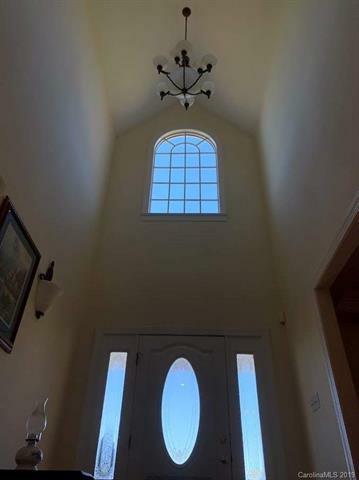 Walk into an open cathedral foyer that leads into a delightful great room with a stone fireplace.The open sunroom with beaded pine vaulted ceiling & large windows overlook the backyard. 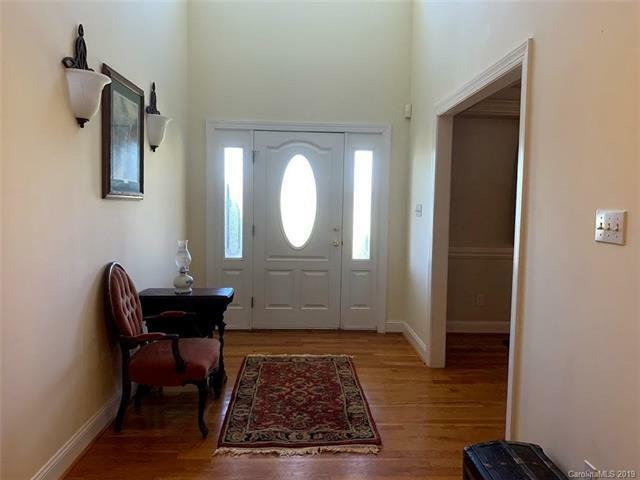 Beautiful spacious kitchen and breakfast nook.Large master with 2 walk-in closets. Custom tray ceilings in the master, dining, and great room. Custom built oak cabinets throughout the home allowing ample storage. Upstairs you will find french doors overlooking the foyer, newly finished hardwood floors, full bath, lots of attic storage. Large Bonus room/ multi-purpose, media, playroom. 2nd bonus/ family room/4th bedroom. Security System. Horses Welcome!